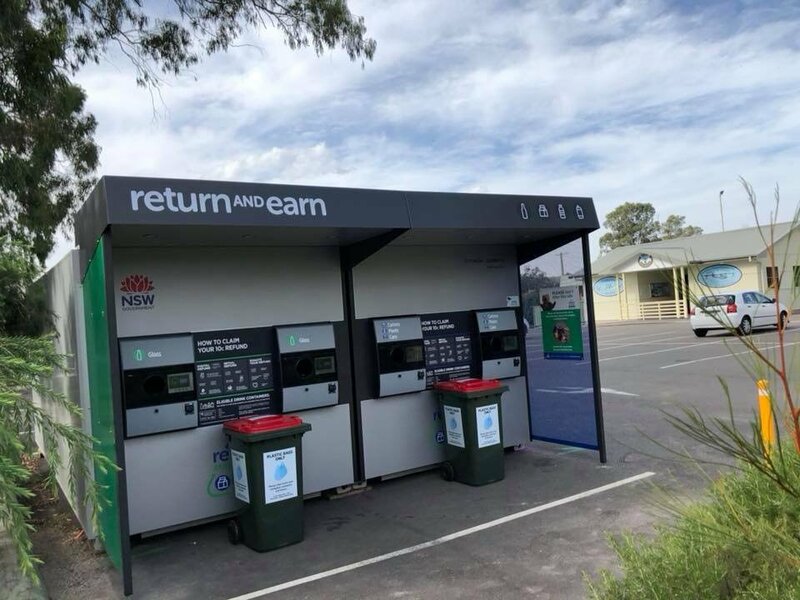 An update on the Return and Earn situation at Rathmines: The facts are that Heritage NSW required the machine be removed because it could not be located on a site which is heritage listed, or next to a building that is heritage listed. Additionally, the previous Board of the club had the reverse vending machine placed on council land without the council knowing or having the appropriate approvals. I sympathise with the current board of the club who are trying to do the rightthing for their members and the community, but they agree it’s highly unlikely they’ll be able to get a Return & Earn machine back, which is disappointing. The best we can do is work with TOMRA and the council to try to find another location in the Rathmines area (perhaps near the sports fields?). I know the club’s Board has been approached by Wangi Bowling Club and I believe the Wangi site is among many being assessed, but we’ll have to wait and see. I’ll continue to work with the operator of Return and Earn (TOMRA) to try and find other sites, including something close to Toronto. I’ve suggested a number of sites to TOMRA and also chased up owners of potential sites but they were either rejected because the landowners didn’t want one, or because the site couldn’t meet requirements for truck access, or they were too close to residential properties.